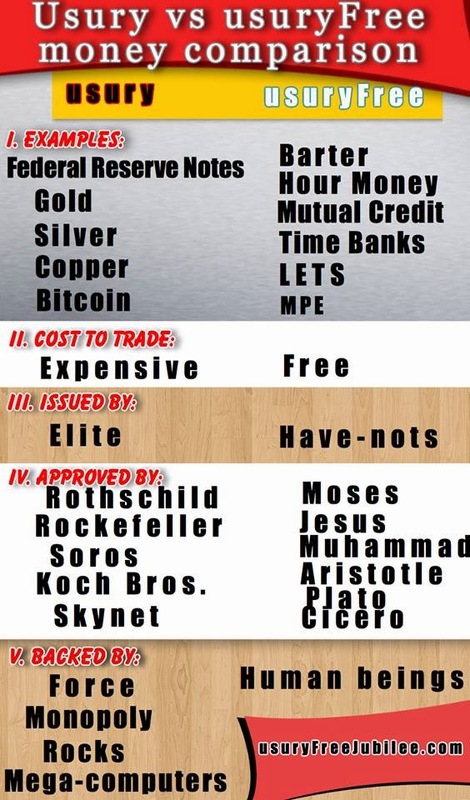 It's essential to realize that just because money looks different than Federal Reserve Notes; means little. If the elite issue it, the elite will still control it and those who use it. This is why we must issue money ourselves. "Sovereigns without subjects". The usurers simultaneously finance socialism, capitalism, fascism, communism and even anarchists. So long as we use the .001% money we will remain divided and conquered without power. 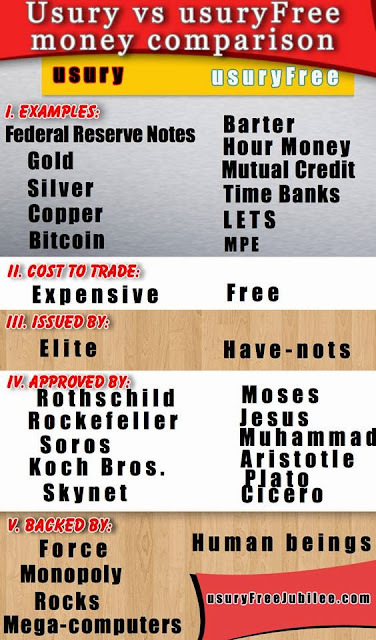 The "money power" can enslave a planet of debt slaves without government/corporations/central banks. When we use the devil's money, we give our power away. When the "have-nots" issue their own money; they remain sovereign.